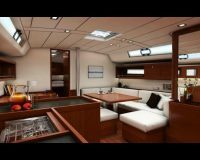 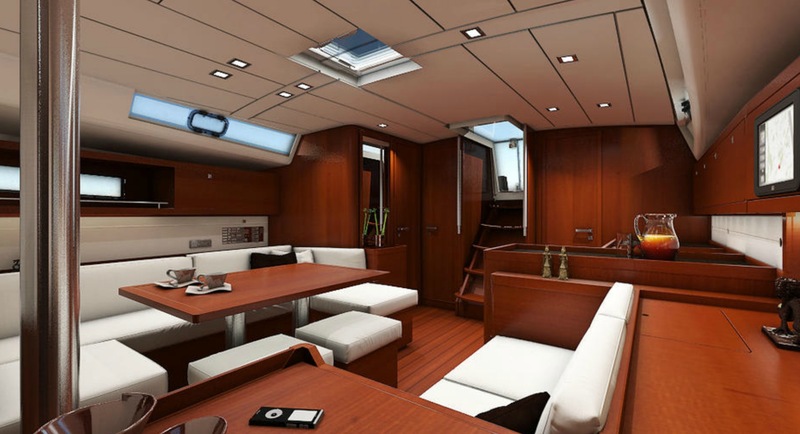 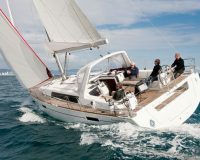 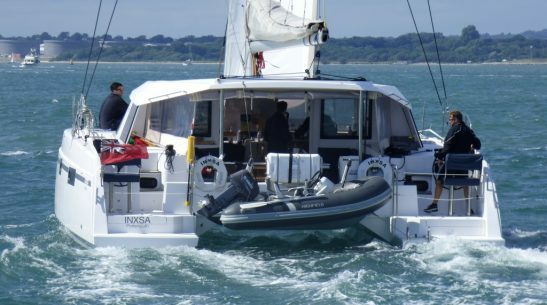 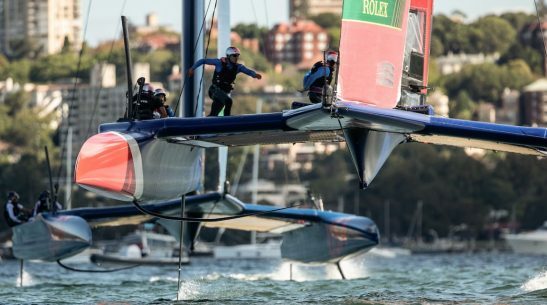 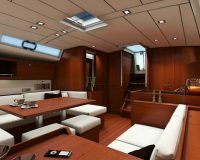 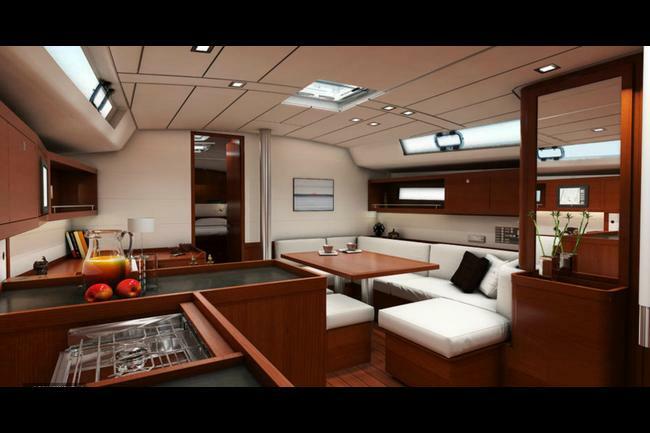 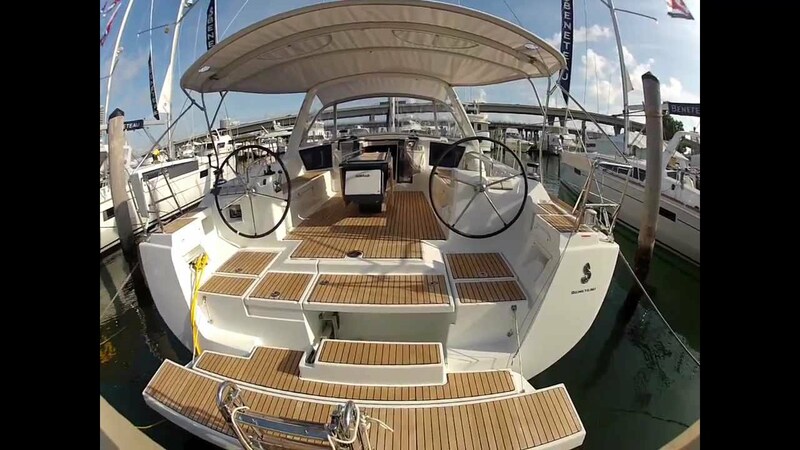 With two of these superb boats we can offer match racing on two of the most modern luxury cruising yachts on the Solent, they have vast open cockpits and large open saloons. 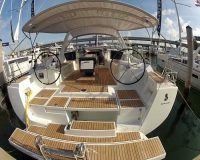 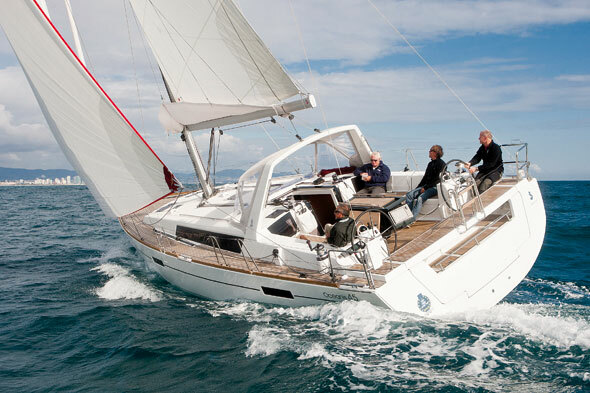 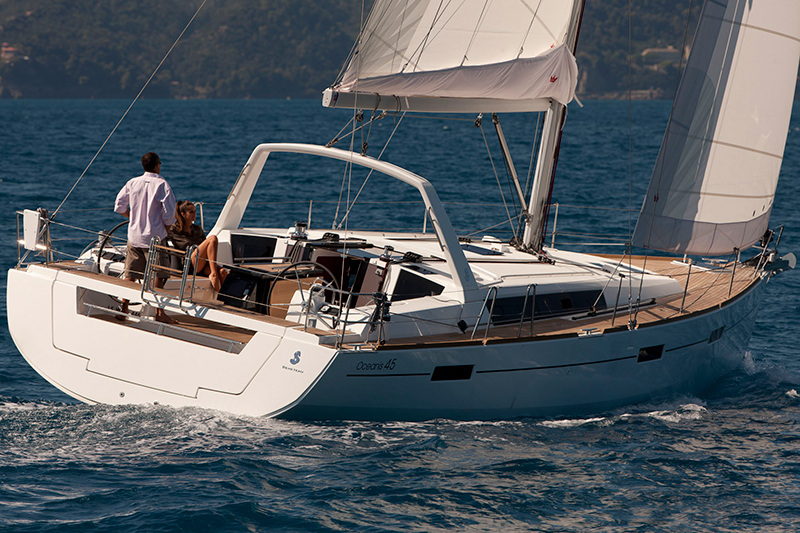 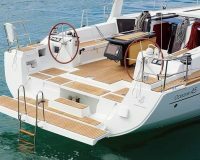 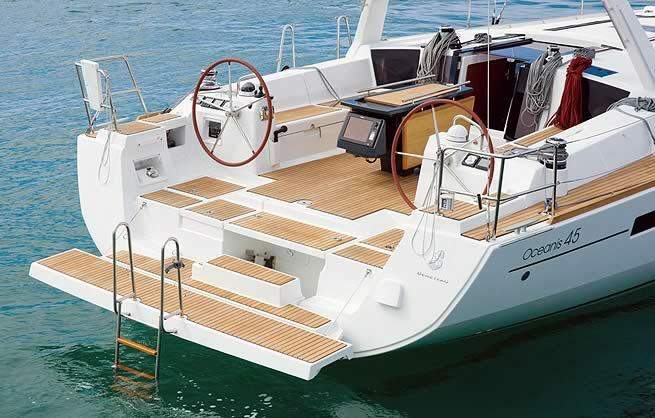 The new breed of cruising yachts by Beneteau provide incredible space and comfort considering their length, they are easy to sail, yet fast and exciting when the wind builds. 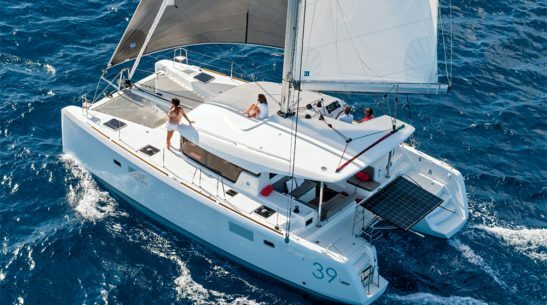 They are comfortable with up to ten guests on board for day charters and berthing for up to 8 if a weekend sailing is on the agenda, these boats are available for corporate race days, skippered charters and bareboat weekends.